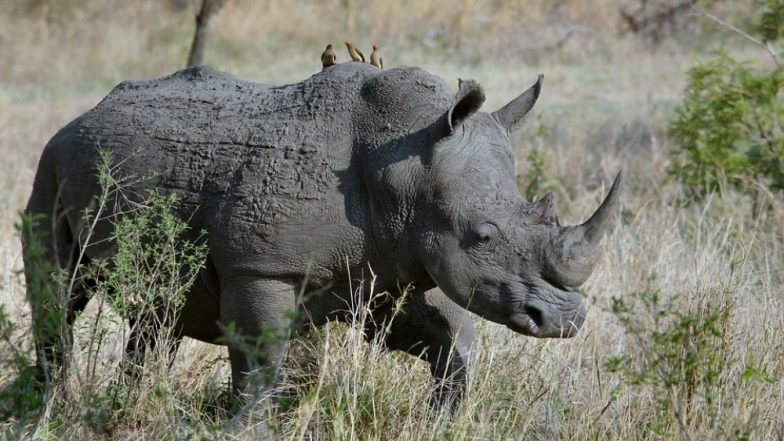 Johannesburg, April 7: A suspected rhino poacher was trampled on by an elephant and then eaten by lions in South Africa's Kruger National Park, the media reported on Sunday. Accomplice poachers told the victim's family that he was killed by an elephant on April 2, the BBC reported. Relatives notified the park ranger. A search party struggled to find the body but eventually found a human skull and a pair of trousers two days later. The managing executive of the park extended his condolences to the family. In a similar incident, a suspected poacher was killed and eaten by a pride of lions at the South African National Park in February 2018. The body of the male poacher was completely eaten making it even difficult to identify the victim. Deer Poacher From Missouri ‘Sentenced’ To Watch Disney’s Bambi Movie Once a Month in Jail. "Entering Kruger National Park illegally and on foot is not wise," he said. "It holds many dangers and this incident is evidence of that." Kruger National Park has an ongoing problem with poaching and there remains a strong demand for rhino horn in Asian countries.